When you have the need to send sensitive documents and files to the State Department of Assessment and Taxation, our couriers are available and able to deliver the requisite files safely and securely. 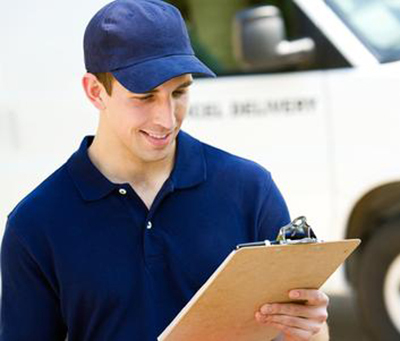 As fully licensed, bonded and insured delivery personnel, our staff can handle these sensitive documents and ensure that they are delivered on time to the proper office to meet your needs. Whether you are starting up a new business enterprise, or expanding your already successful enterprise, Expedited Courier Group will ease your burden by passing along your documentation with 24/7 availability and same day delivery. Call or submit online today for your free SDAT courier quote for local or regional messenger, shipping and delivery needs. “Your staff has been fantastic. Whenever we need a pickup and delivery even for some complicated ones, it gets done on time. You have made my life easier. Kudos to all your staff.” –Kathleen H.